Tento časopis je z Austrálie. 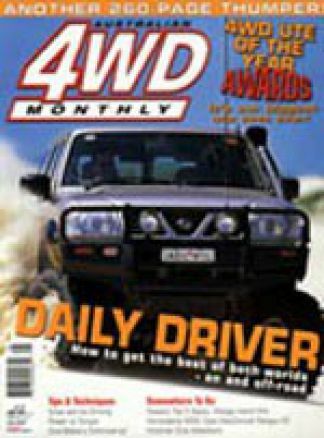 For those with mud in their blood and dust in their teeth, Australian 4WD Action is the only magazine that delivers a monthly dose of low-range offroad action! 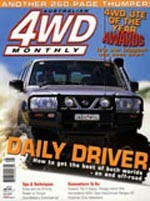 From the best budget tech tips and tricks for modifying your 4WD, to our famous no-bull approach to product testing that includes our hard-hitting major product comparisons, right through to awe-inspiring travel stories that simply make you want to get out and go 4WDing, Australian 4WD Action has been serving up a 4WDing fix to Australian 4WDers for more than a decade now. 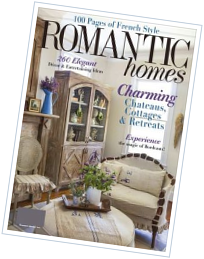 As if that's not enough, we also serve up a constant supply of the very best customised 4WDs from around the country, as well as the best tips on how to use yours to its fullest.